"HID lamps are too inefficient. A good alternative can be more efficient if it comes down to dimming, operation, lifetime and energy." Replacing HID lamps with an LED alternative is challenging. 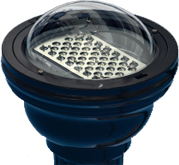 HID lamps are highly efficient and are mature products (attractive pricing, good reliability). 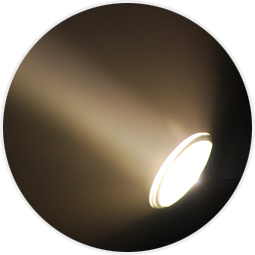 Dimming an HID lamp is only possible up to a certain degree depending on the manufacturer, sometimes not at all. Furthermore, HID lamps need a long time to reach optimum operating temperature and they will need to cool down again after operation. Additional switching may reduce the lifetime of an HID lamp. Using high power LED modules with smart optics incorporated, our partner managed to design a highly efficient alternative in LED. This lamp is able to increase the quality of light and reduce the energy costs by using smart dimming protocols, triggered by a wireless communication system. Even without the benefits of dimming, the lamp already offers an energy saving of 20-30%. A smart light solution cannot do without an equally smart power solution. A high Voltage constant current driver with a maximum power rating of 2000W.  The driver is compact (half the size of its predecessor) and has a record efficiency of 97-98%(!). As a result it only needs passive cooling which makes it easier and more economical to make it meet IP 65/67. The driver features an integrated auxiliary power supply for wireless communication. The reliability has been increased (MTBF) and the size and weight were decreased. 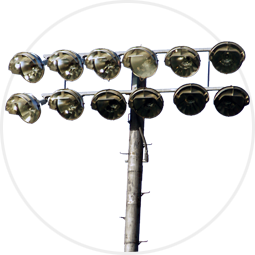 Floodlights used to light sports fields. The rules for league matches dictate minimum lumen levels. Please contact our Managing Director Erik van Beusekom for questions about High power floodlight. You can also call Erik: +31 (0)76 58 16 969.